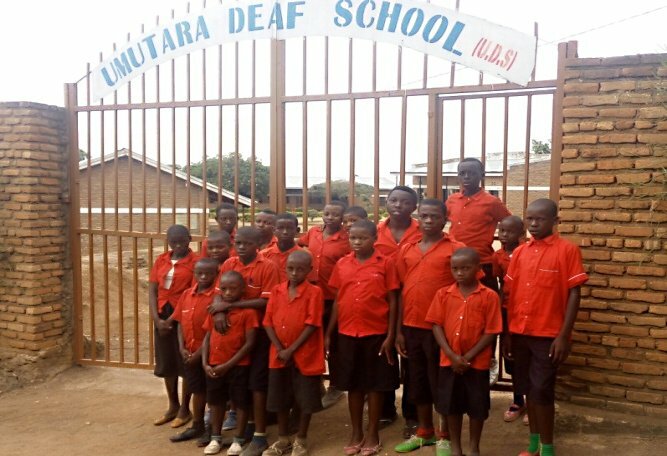 We have now launched our 2018 Appeal which is for Umutara Deaf School in Rwanda. 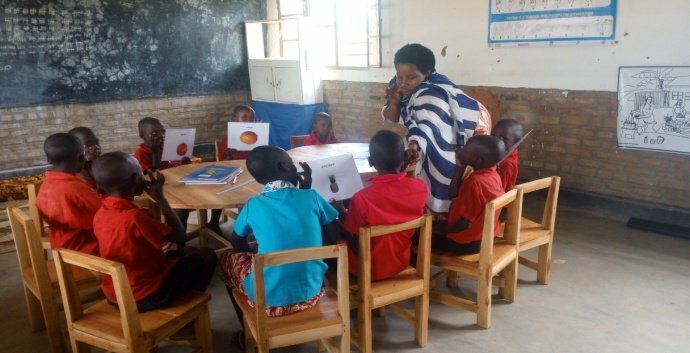 Our major project with the school is to be a much-needed Vocational Training Centre for which we will start to raise funds next year, although one donor has already pledged to finance one of the buildings. Appoint a local Development Manager who can help the very stretched School Team with identifying new income streams which will help to reduce the revenue challenges they face on a permanent basis. The target for this year is £30,000 of which the DeafReach trustees and existing members and supporters have already found half themselves, through personal donations and the resulting Gift Aid. We have already been able to send the first quarterly grant for this year. If you would like to make a donation, either as a one-off or on a regular basis, just press the Donate button. Thank you in anticipation.